Paris is regarded as being one of the most important cities in the western world and attracts numerous tourists each year. Many world known attractions are located in the french capital such as the Eiffel Tower or the Museum Louvre. The tourism office of Paris was founded in 1971 and helps tourists to inform themselves before and throughout their journey. 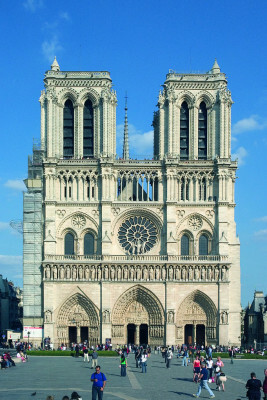 The Gothic cathedral Notre Dame was built in the period between 1163 and 1345 and is located on the Île de la Cité in the 4th arrondissement (district) of Paris. The cathedral combines various architectural styles as its construction process had lasted for 200 years. The choir was initially kept in Romanesque style, shortly after the field of sacral architecture had advanced and thus provided new possibilities. This is why the construction of the church was continued in Gothic style. It has been proved that the first French church to stand on this ground was built under the reign of Childebert I around 540 AD, making this place one of the oldest Christian place of prayers within the city of Paris. The cathedral can take in up to 1000 people at the same time. In the past, it also functioned for the purpose of coronations. The coronation ceremony of Henry VI and Napoleon Bonaparte took place here. The cathedral is the headquarters of the archdiocese of Paris. Its level of awareness rose when the book “The hunchback of Notre Dame“ by Hugo Victor was published. 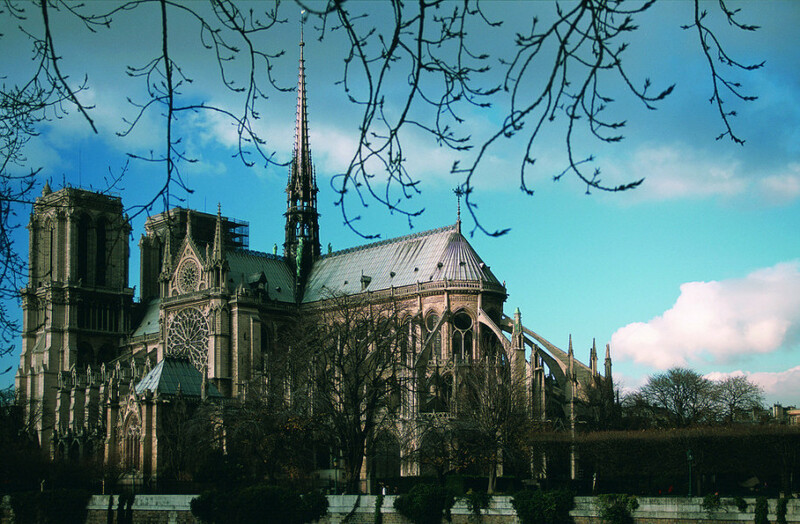 Notre Dame attracts up to 12 million visitors each year. You can access the tower daily from 8am, except on holidays. Bear in mind that the queue for the tower usually tends to be rather long and thus visitors will have to wait quite some time until they can take a glance at the tower. Admission to the cathedral is free of charge. 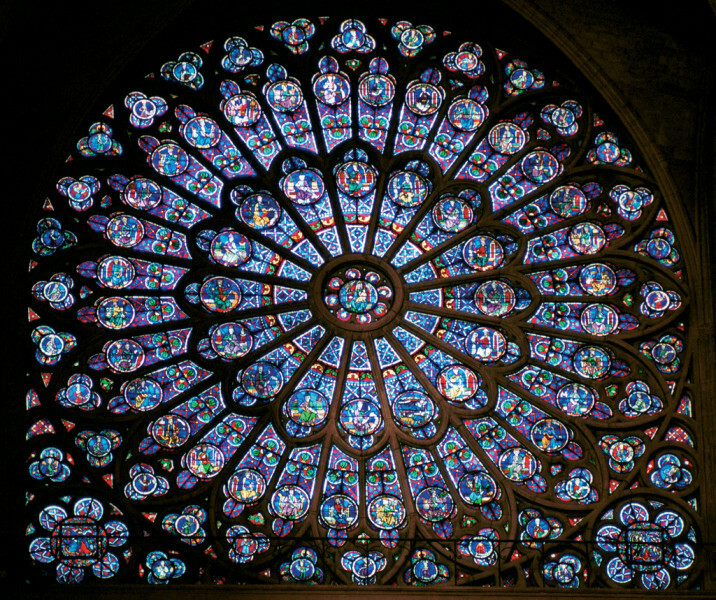 The cathedral is easily reachable by the following bus lines: 21, 24, 27, 38, 47, 85 and 96. You can also get here by metro, RER or taxi. There is also the option of renting a bicycle, offered by the rental service Velib, and explore Paris by bike.